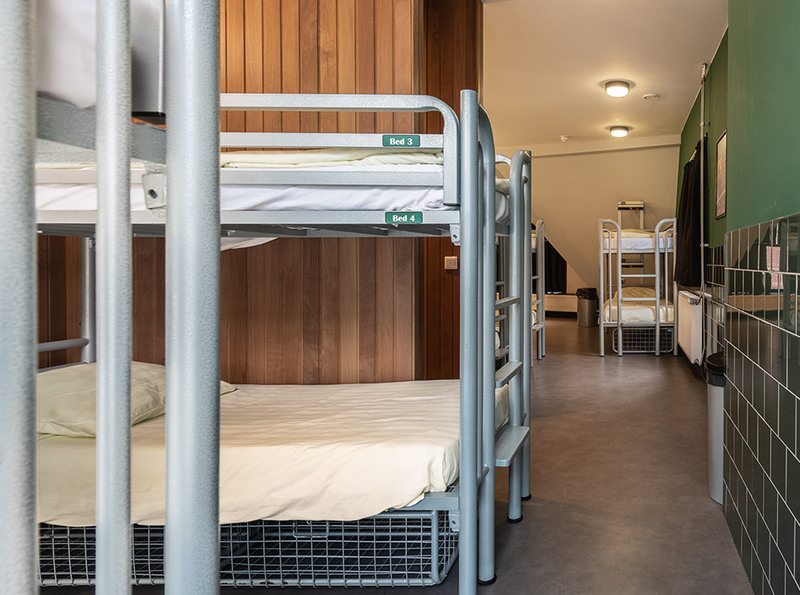 Durty Nelly’s Hostel is a clean and comfortable budget accommodation in the heart of Amsterdam! Our famous Irish Pub is the perfect place for a visit after sightseeing during the day. Durty Nelly’s offers you a great mixture of atmosphere, top location and friendly and helpful staff! Visiting Amsterdam on a budget? Looking for a great place to stay? We are a perfect fit for you! 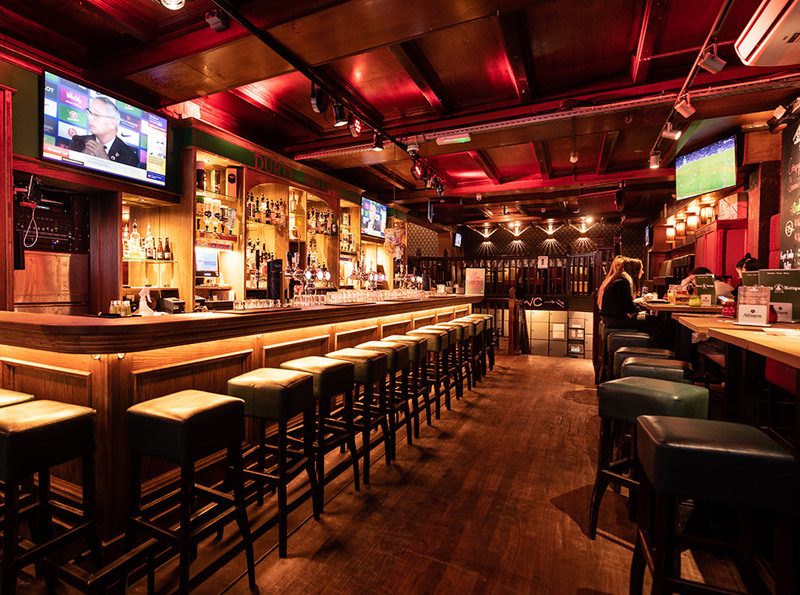 Named after famous Irish legend, known for hospitality, warmth and generosity; Durty Nellys Irish Pub is a great meeting point for travelers and locals for over 20 years, keeping a reputation of one of the most welcoming Pubs in Amsterdam.